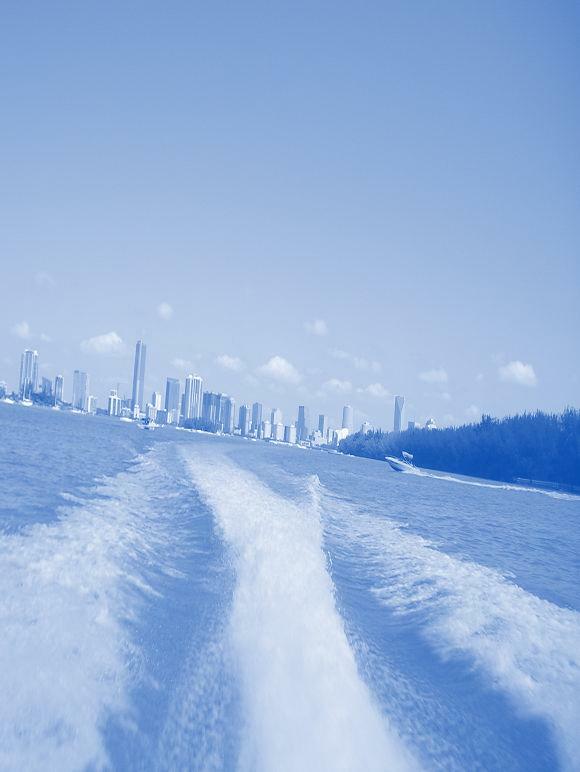 Boats with Marine Growth expend more energy and use more fuel, in some cases as much as 30 to 45% more. 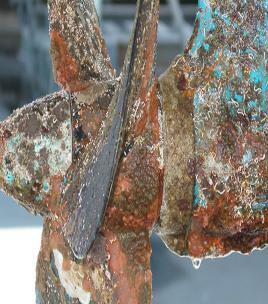 If the boat is heavily fouled it will sit lower in the water and reduce its responsiveness. Significant fouling like large weeds or mussels can also affect the ability to steer the boat. Marine growth that grows freely can cause many problems. Hard growth can cover any underwater surface, making it rough and less hydrodynamic. Algae can grow noticeably longer by the day in direct sunlight, causing significant drag on the boat and an unpleasant appearance. Animal growth can be the most damaging, as barnacles can grow large, penetrating the surface of the hull with their natural adhesives, leading to permanent damage in the gel coat, which is the protecting layer of the vessel. Mussels can attach themselves to the inside of small spaces, only to grow larger and larger overtime. If that space is a thru-hull or vent, the mussels can eventually grow as big as to block water passage almost completely.